Another feature! "This Isn't Happiness"
Wow this has been an exciting day...I found out I was featured on two sites today! 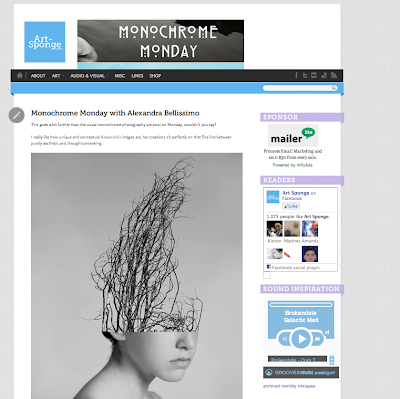 The second blog is called, "this isn't happiness" and it's got all different kinds of awesome work featured on the site..
Hey Everyone, Just woke up this morning to see the great news that I have been featured on Art-Sponge.com for their "Monochrome Monday" weekly post! 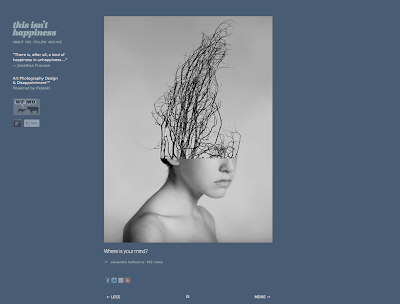 The site features a few of my photo illustration work as well as a few collage pieces.